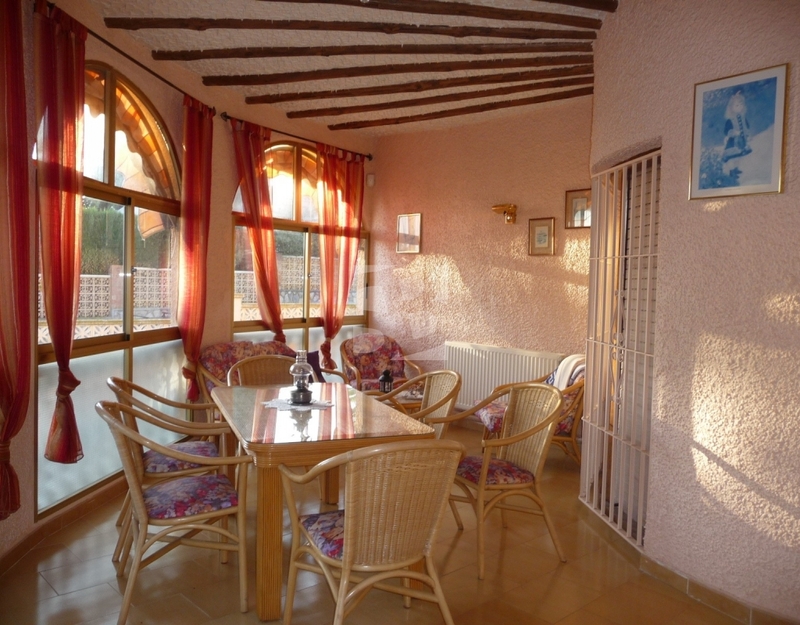 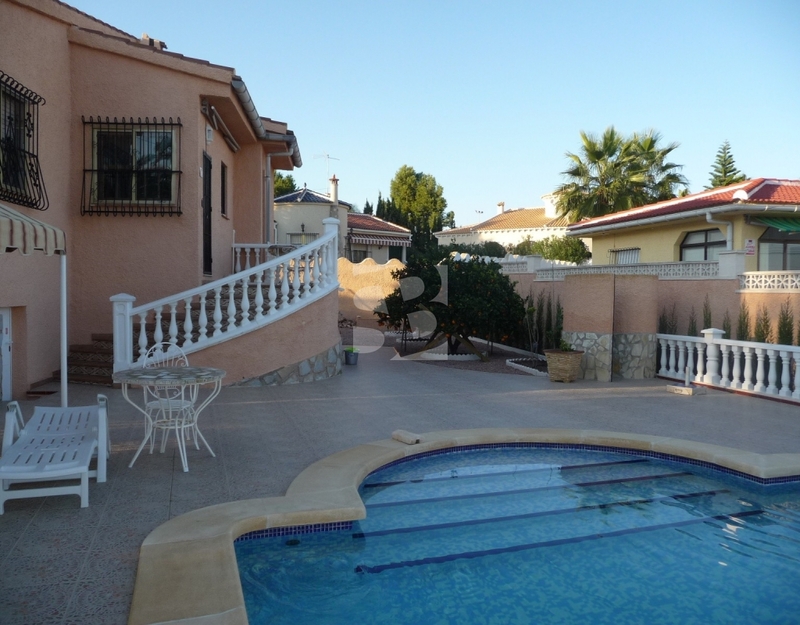 The house has three bedrooms, two bathrooms, a large living room, separate kitchen, a glazed terrace that allows you to enjoy the sun throughout the year and a large private pool. 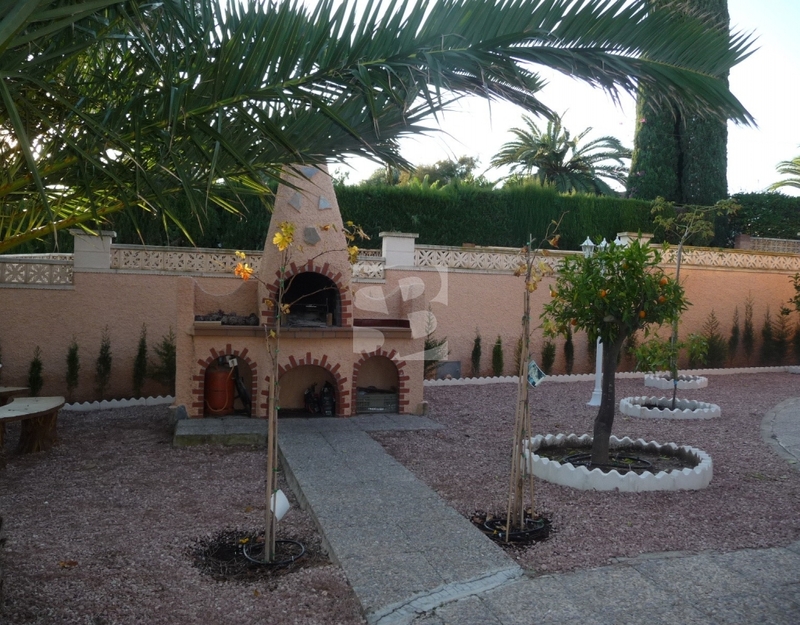 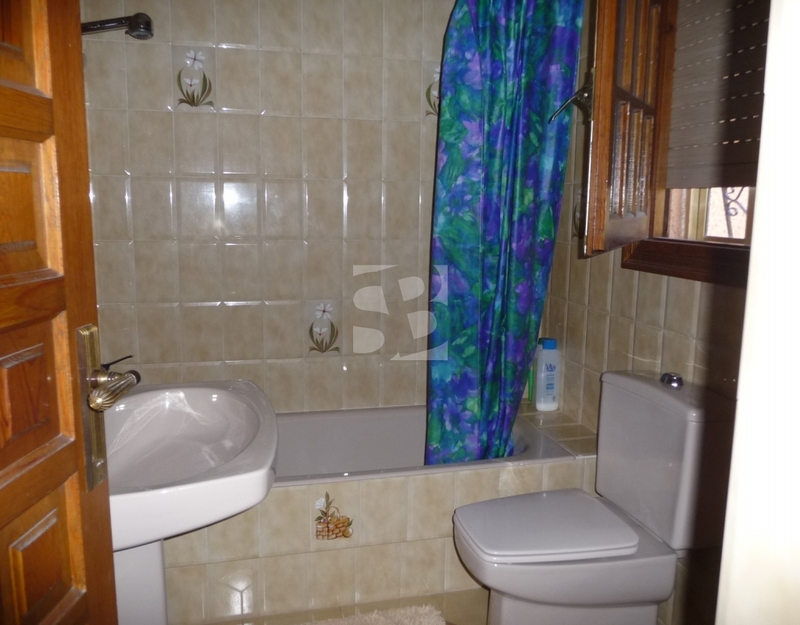 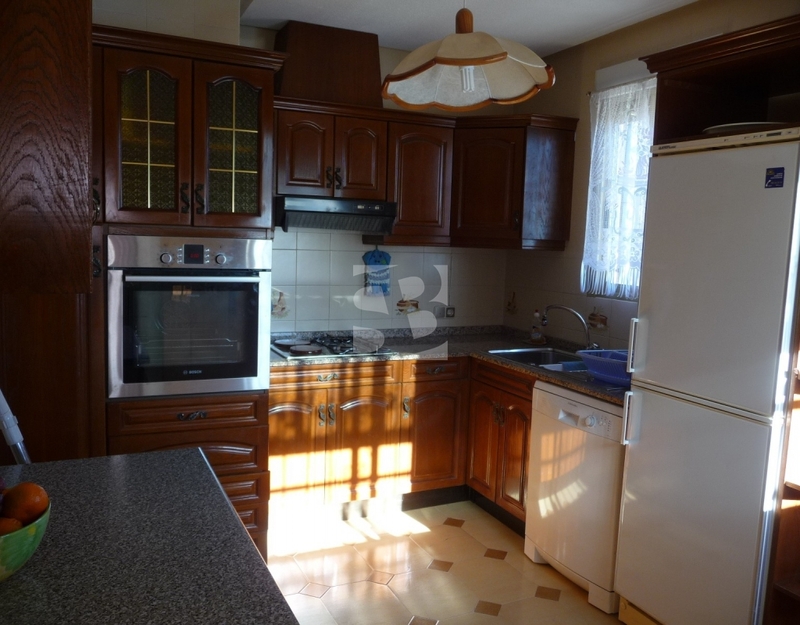 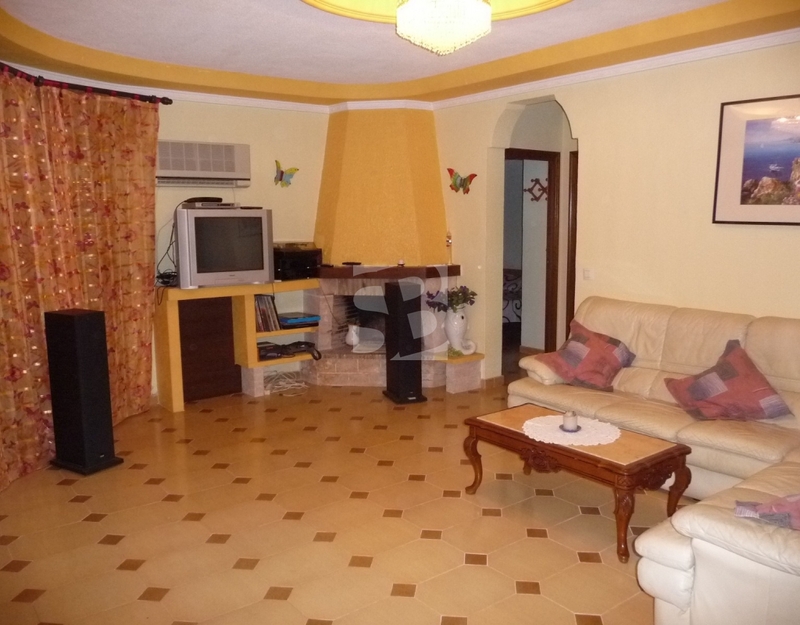 The house has a fireplace, oil heating, private garden with fruit trees and a storage room. 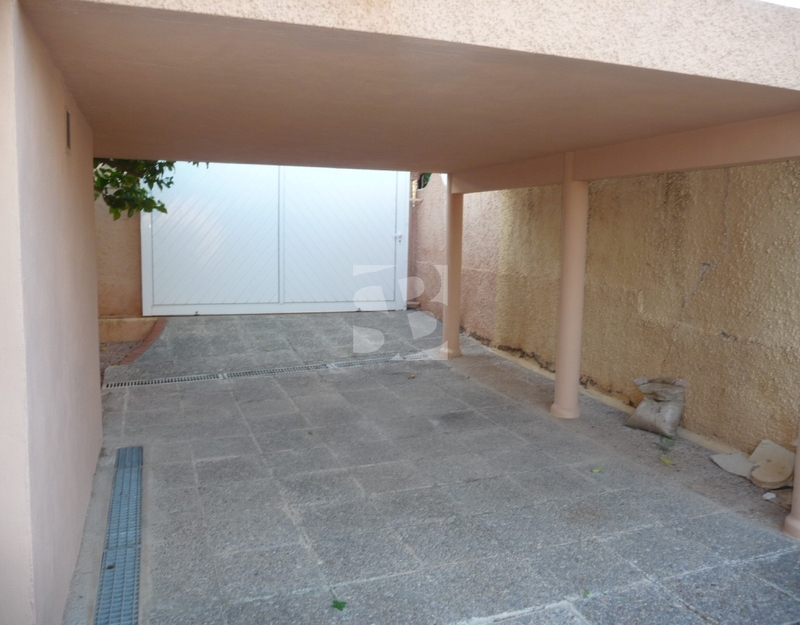 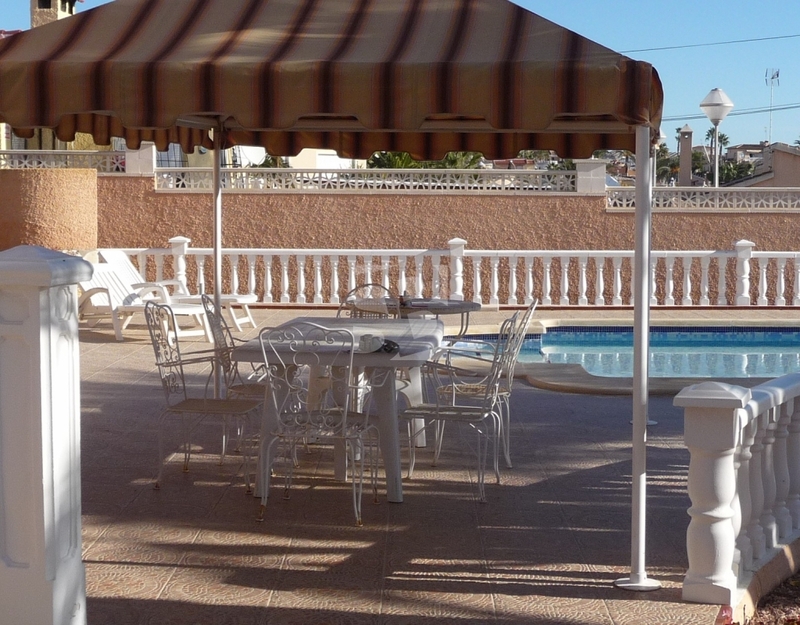 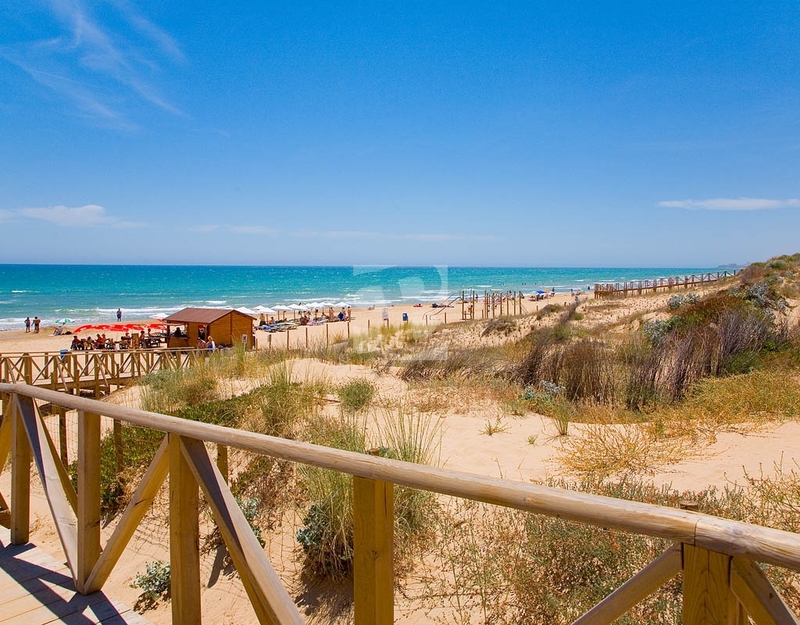 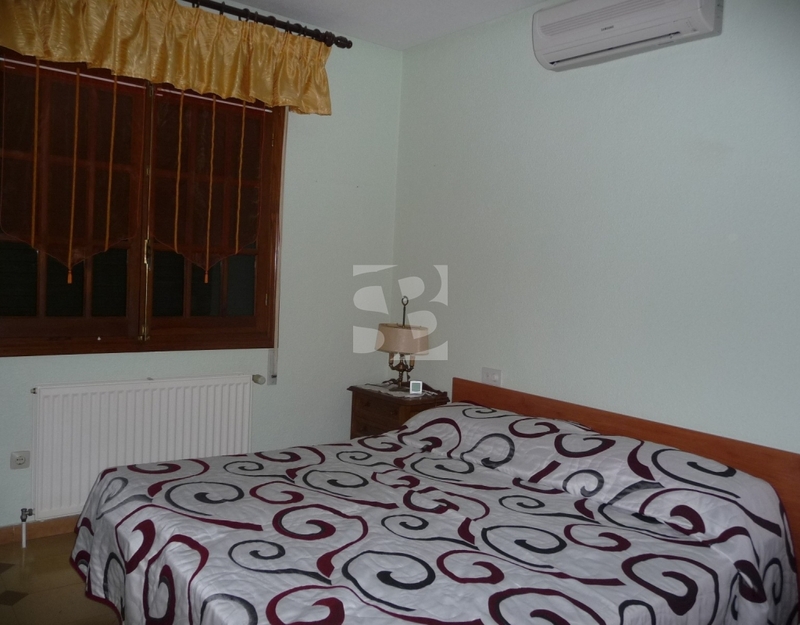 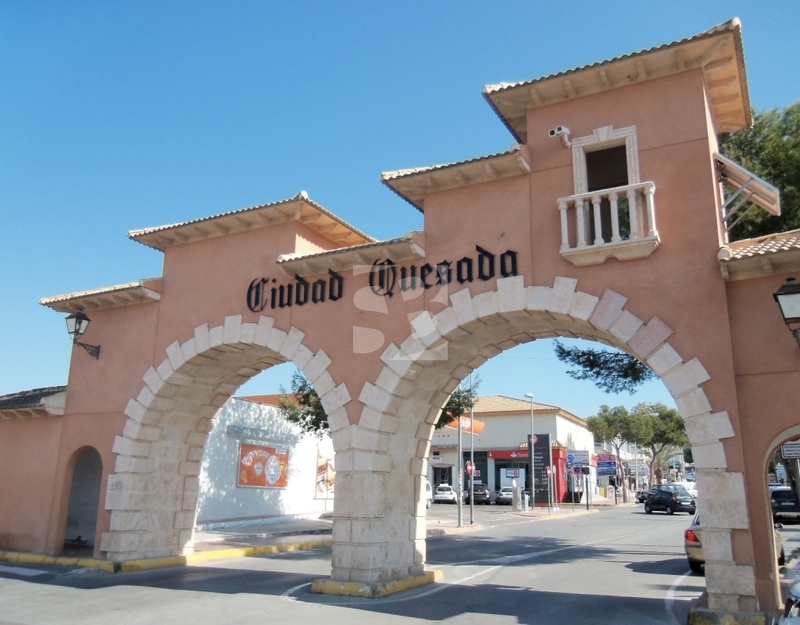 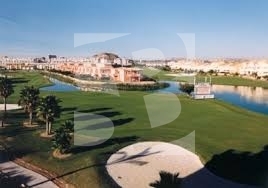 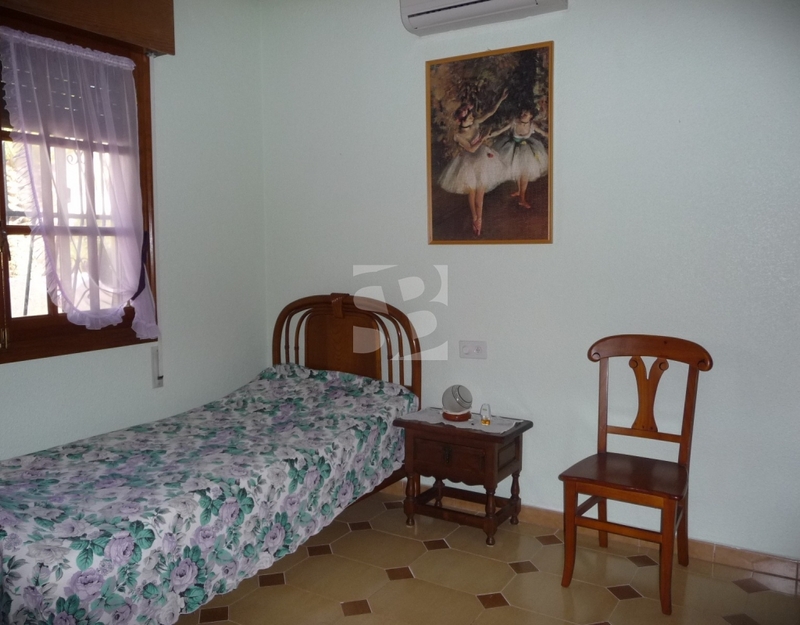 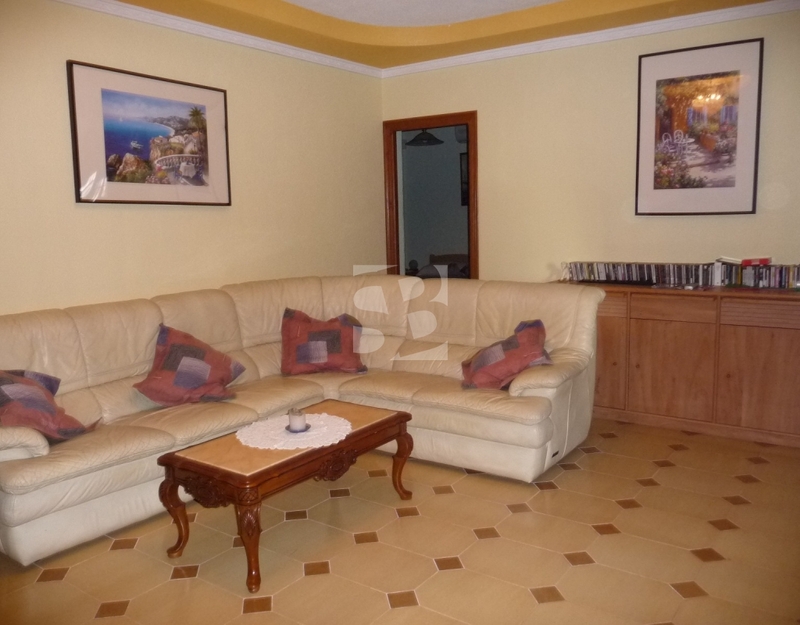 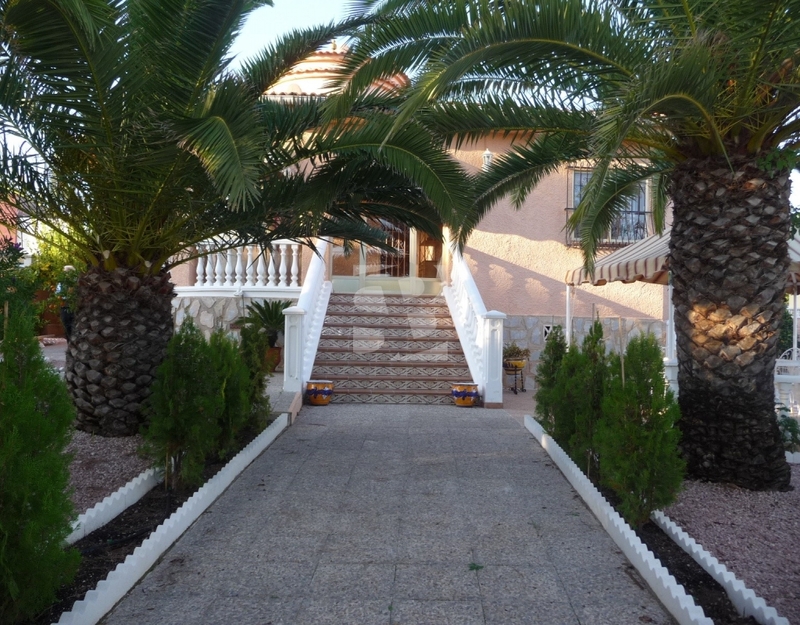 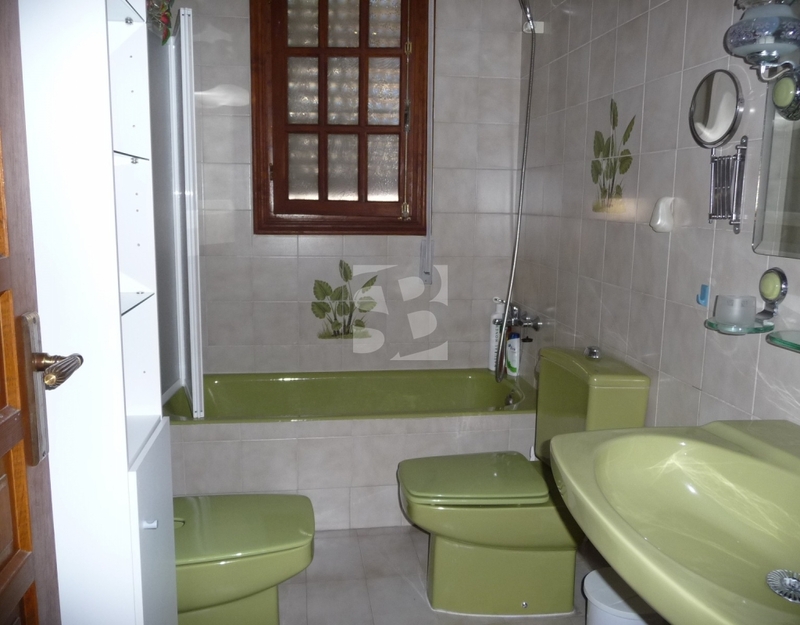 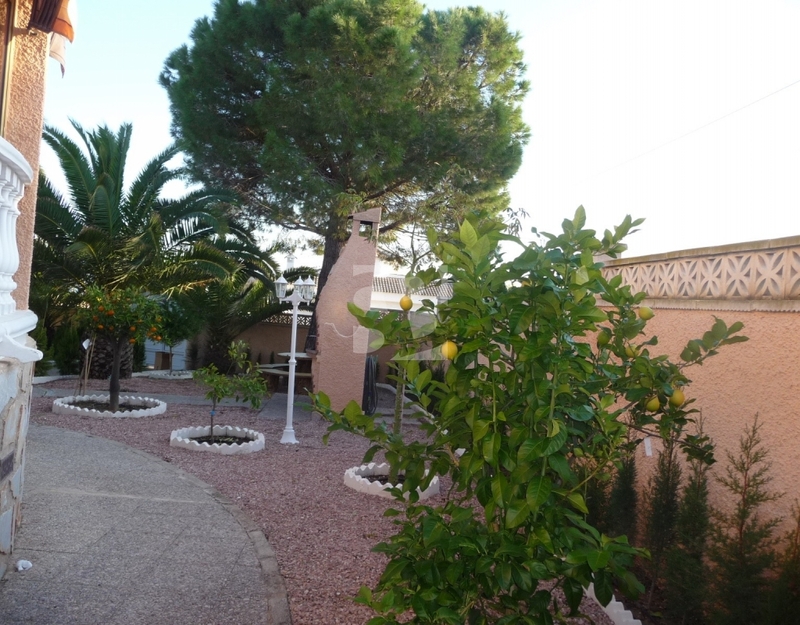 This beautiful villa is located in Ciudad Quesada, ideal for those looking for space and enjoy the tranquility but at the same time be surrounded by all services, such as restaurants, cafes, pharmacy, supermarkets, the new shopping center of Ciudad Quesada, schools, and just a few minutes drive from the beautiful beaches of Guardamar and La Mata. 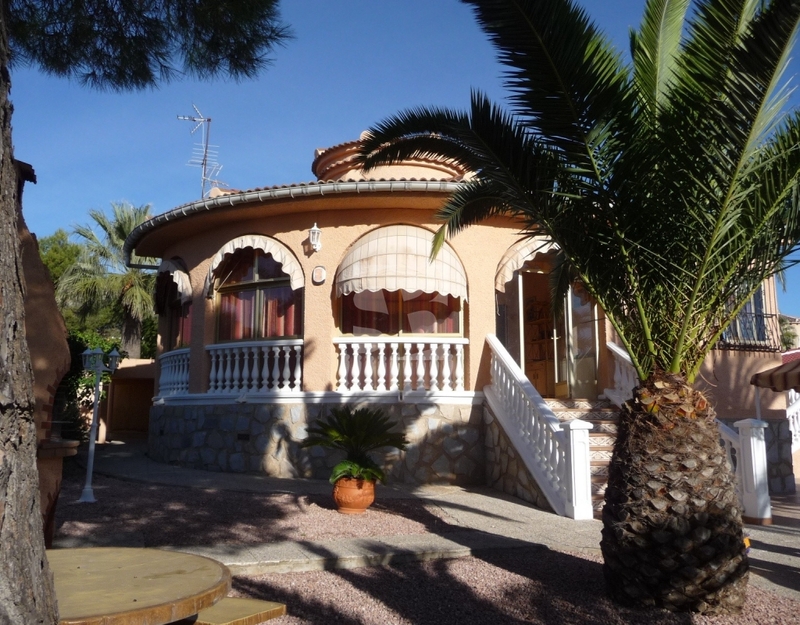 What do you expect to live in a villa, without neighbors, surrounded by sun and in an incomparable setting perfect to enjoy your holidays or live all year.